Home / boxsetup / Miracle Box V2.60 Update Meizu / Oppo / Spd Chip. / Miracle Box V2.60 Update Meizu,Oppo, Spd Chip. Gsm Solution October 29, 2017 boxsetup, Miracle Box V2.60 Update Meizu, Oppo, Spd Chip. 1# HUAWEI Add Flash support. 3# MTK Add Oppo IMEI Repair. 4# MTK Improve Meizu IMEI Repair. 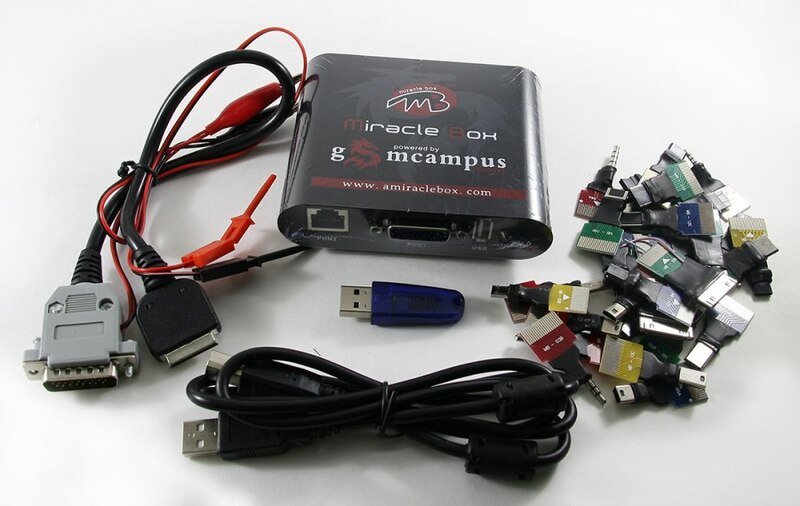 5# MTK Improve Auto USB Port Check. 7# SPD Add SC9830A New Mobile support. 8# Qualcomm Add New models for OPPO Account Unlock. 9# Software fix some bugs. Miracle Box V2.60 Update Download New Users. Miracle Box V2.60 Update Download Old Users. Note: Virus Checked by BitDefender/Windows Defender Security/Baidu Anti Virus.